A beautiful piece, Caz! Happy New Year! 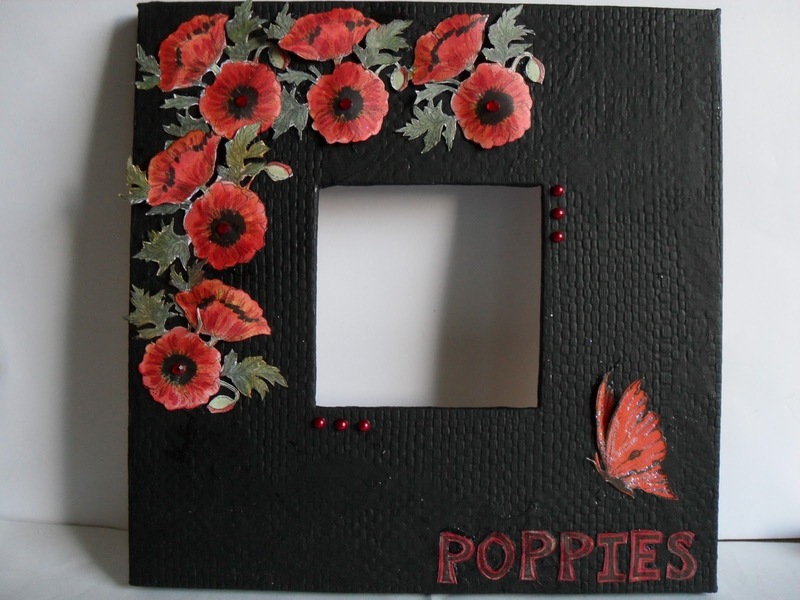 This is a stunning frame Caz and a perfect choice for the Stamp Man Awards, thank you for sharing it with us. I hope you have a wonderful new year and I wish you and your family love, hope, health and peace for 2012. Caz, this is a breathtaking frame! I love red poppies! Have a wonderful New Year! This is just fabulous Caz - I have done several mirrors this year, but none so gla,m as this.